45 minutes north of Puerto Vallarta. See the jungle and all it's wildlife on this cruise... Read more! 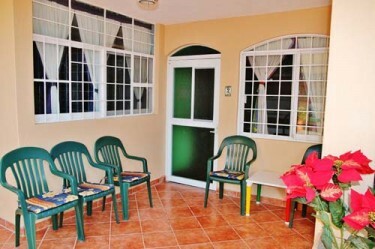 Join us on your vacation at Casita de La Penita in our quaint Beachfront Mexican Villa in La Penita de Jaltemba, Mexico. 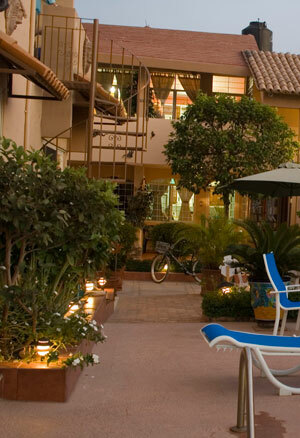 Sit by the pool, in the quiet garden area, or walk on the long sandy beachs in Rincon de Guayabitos (Guayabitos Bay). 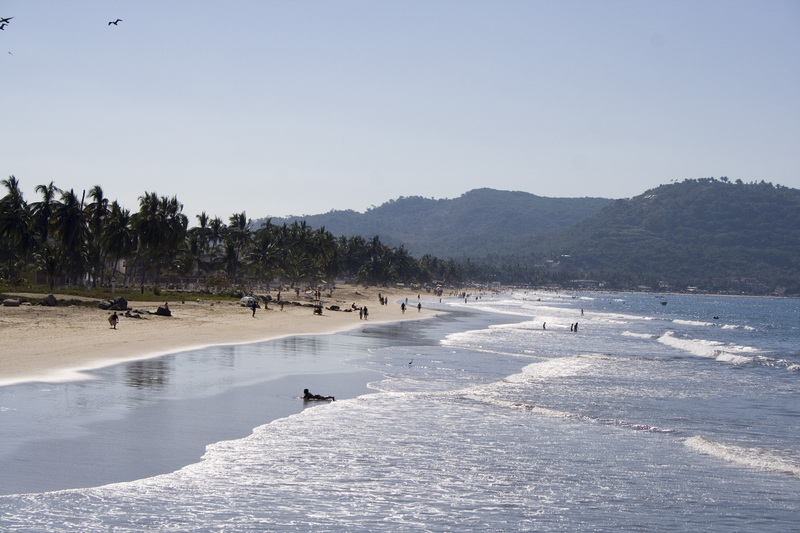 The nearby beach at Rincon de Guayabitos, located in the heart of Guayabitos Bay, is alive during the holidays with banana boats, fisherman, glass-bottom boats and the beaches are filled with people. 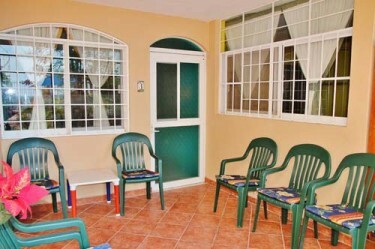 At Casita de La Penita, you will be able to relax in peace, or take in the night life in Puerto Vallarta. Thank you for providing such a wonderful hideaway for our break! 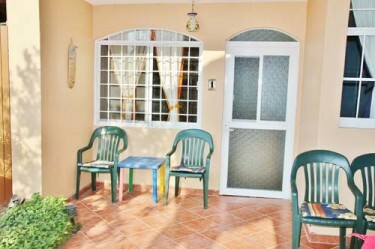 Your location at the beach & near town is ideal. And the friendly oasis inside your walls appreciated! Linda and Bob are wonderful hosts with a wealth of information about the area. We tried many of the restaurants they recommended and they were all excellent. Thanks for sharing your ‘Casita’ with us. Muchas Gracias, Linda and Bob. Our 3rd visit has been awesome. Love the high speed internet. Weather, food and your hospitality, as always, so awesome. We will be back. I have to say for my first trip to Mexico I am glad to have spent it with all of you. The weather was heavenly, all we did and saw and all the food was wonderful. So many memoriese I shall cherish forever. Once again, we have had a lovely two weeks here. Our visit is something we look forward to every year. Can’t beat the weather, the beaches, the charm of this town and especially the best hosts and friends ever. La Pe? ?ita de Jaltemba, Nayarit, Mexico, commonly called La Pe? ?ita, is a small beach town on Jaltemba Bay with approximately 8000 inhabitants. 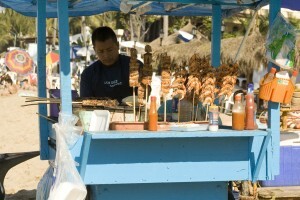 It's located 64 kilometers north of Puerto Vallarta on Mexico Highway 200. Read more about the area.